Hayley turned to watch the landscape fly past. To her right, rolling grasslands stretched out for countless miles, green now tinged with late summer yellows and oranges. To her left, the greens melted into the blues and purples of the mountains in the distance. Just like last summer, she was awed by the sheer . . . big-ness of the landscape. “Or in that tub?” Kyla raised her eyebrows, grinning. Suddenly Hayley spotted a group of men on horseback in the far distance. “Ooh! Look! Real ones!” She craned her neck as they passed, drooling just a little bit over the way their bodies hugged the horses. It was definitely good to be back in Montana. A Great Holiday Love Story! 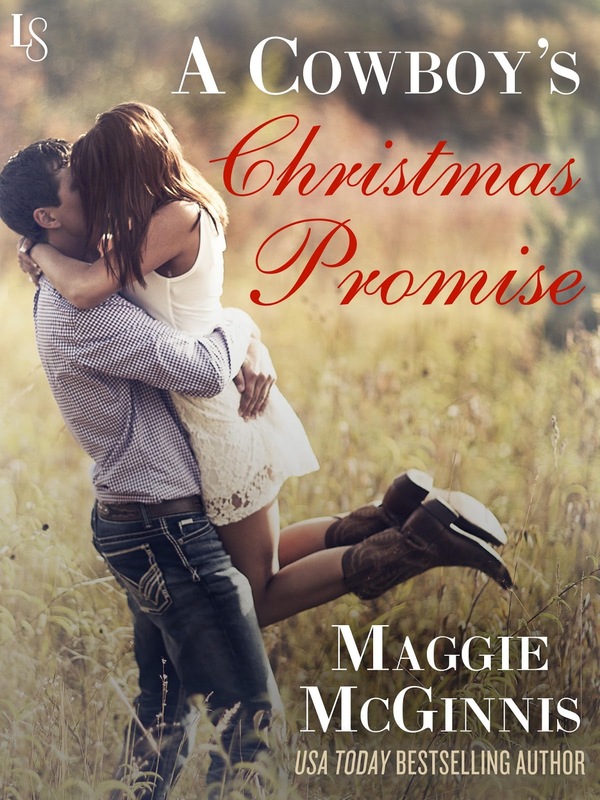 A Cowboy's Christmas Promise is one of the best holiday stories I've read in a long time!